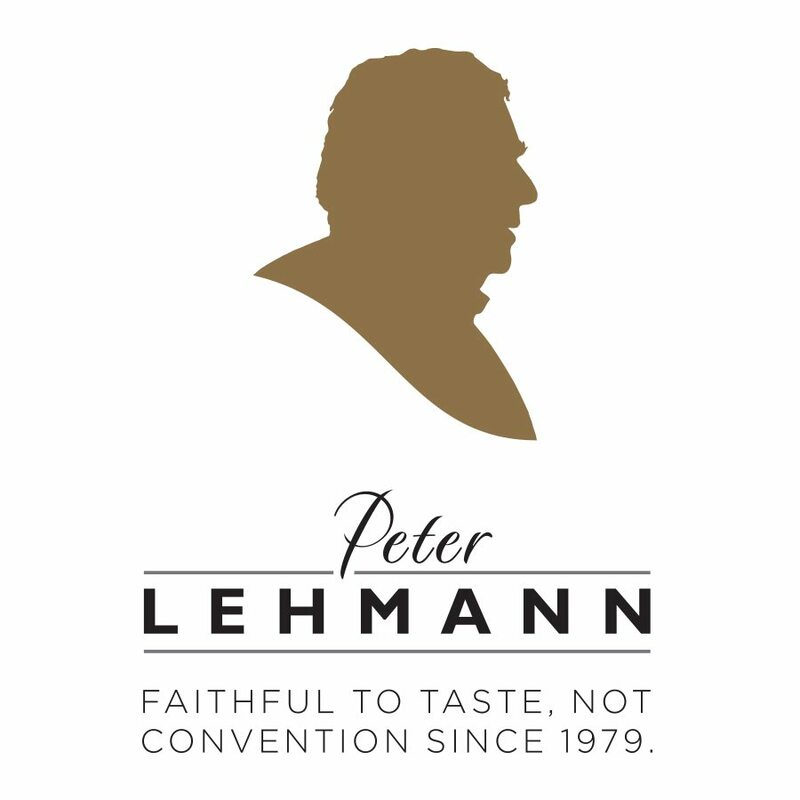 ‘Eight Songs for A Mad King’ was one of Peter Lehmann’s favourite vocal ensemble musical works, loved for its soft harmonies, inspiring PL to emulate their art in a wine unlike anything else he had made before. 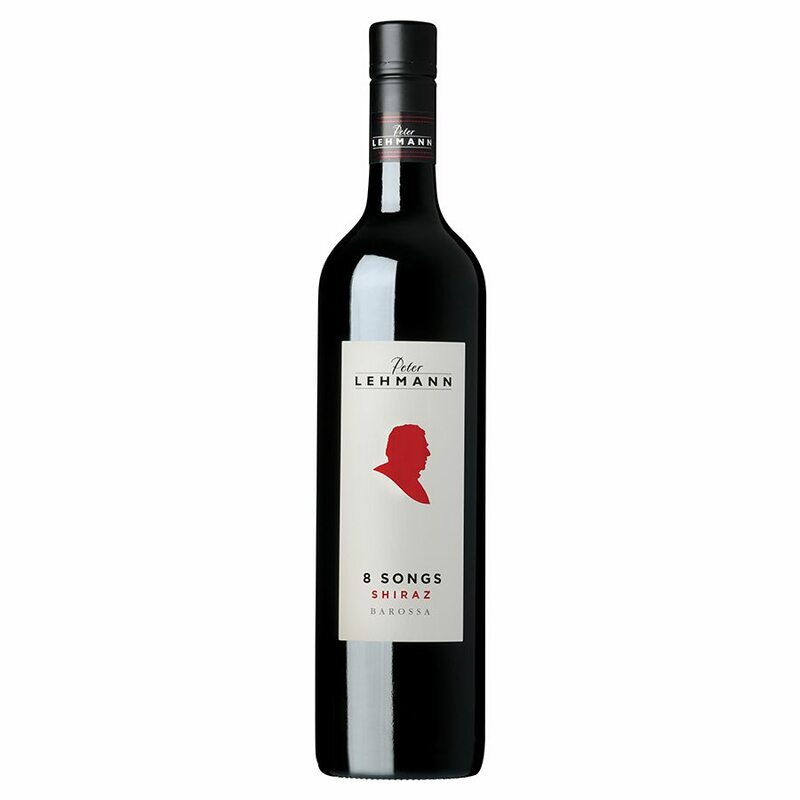 Eight Songs Shiraz was first made in 1996 with the aim of producing a decisively soft and stylish style of Barossa wine. Sourced from some of the oldest, low-yielding vineyards across the Barossa, this wine has been matured in 100% new French oak hogsheads. The winemaking team seamlessly integrates the opulent fruit and velvety tannins to create a distinctly elegant wine with an abundance of mocha chocolate and dark plum fruit characters.